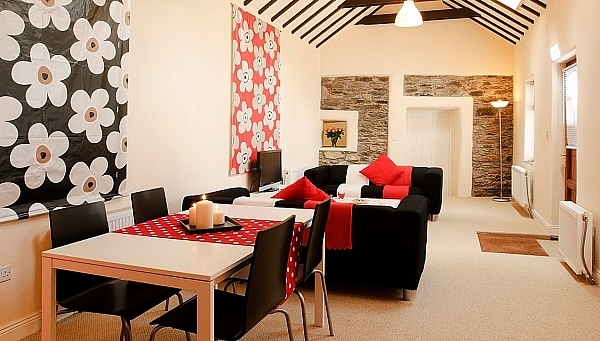 Due to a cancellation we have Lassanroe Barn available from 24th- 29th August. This cottage is one of our prestige cottages and has a bedroom jacuzzi and outside private hot-tub. There is a minimum 2 night stay requirement. Call 028 22957 to book.